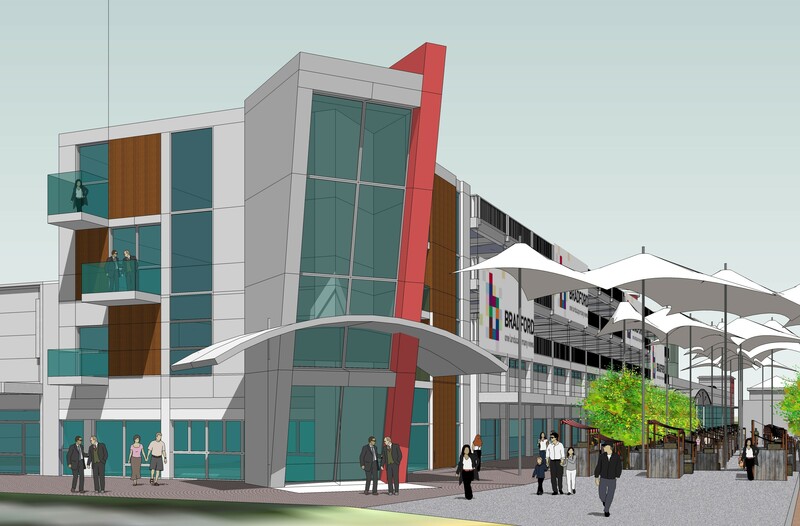 This development includes the refurbishment and redevelopment of an existing market in the Yorkshire region. The proposal seeks to animate the markets elevations; to reinforce the entrance; and to improve the internal organisation. 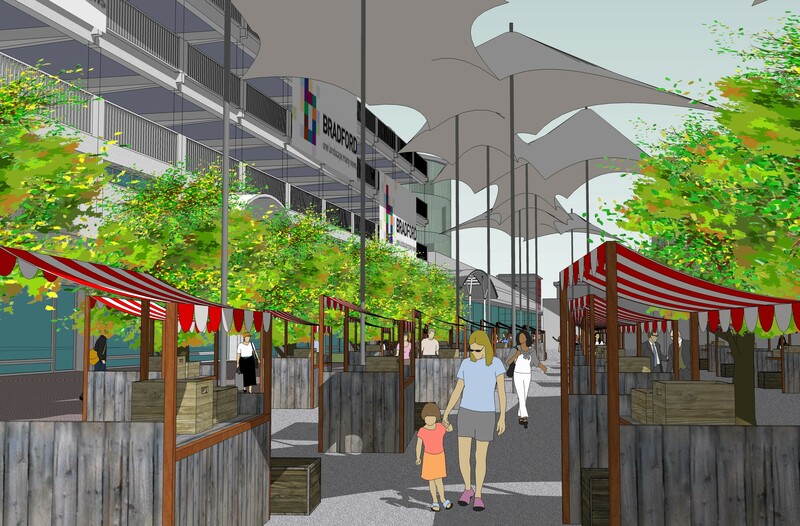 The proposal also creates clear pedestrian routes around the stalls and strengthens linkages with the surrounding shops.